In the Anniversary Day, kids had the opportunity to tinker the Arduino Uno and Arduino Nano development boards. We showed them the intermediary stages in a project – you know, that pile of jumpers. We also experimented the our brand-new concepts of structured wiring and color-tabs. That was a good opportunity for both adults and kids to understand basics of the electronics, in an easy-to-swallow presentation, based on analogies. We presented a bit of history: how Arduino was born, how it started. Parents raised questions: how to learn Arduino basics from internet, where to learn electronics as a career, curiosities about LEDs. The kids enjoyed operating a small “street lights” circuitry, programmed and built to work on independent 18650 battery. They also put their hands on various electronics tools: pliers, soldering iron, magnifying glasses. The parents discussed about future of education in the field of electronics, robotics and coding. 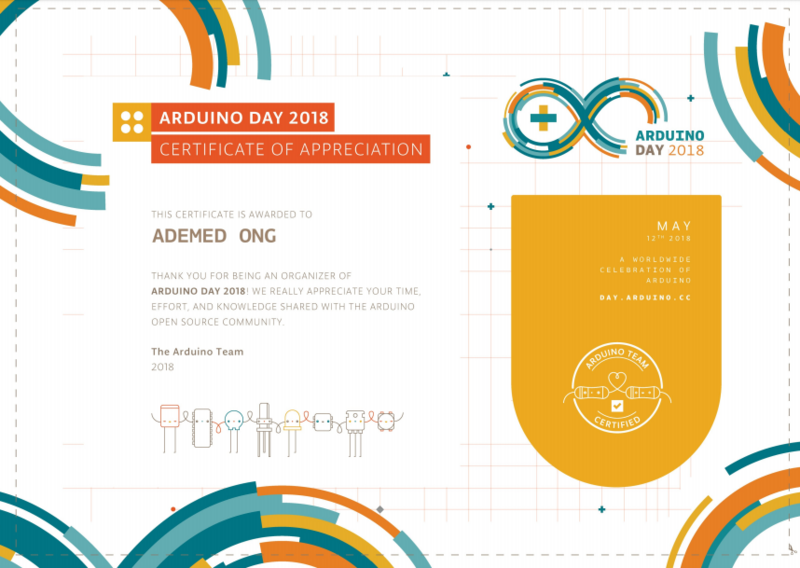 Our best regards and success to worldwide Arduino community!